Sign up to learn how you can benefit as a Red Rocks Alum! Stay up-to-date about Red Rocks! Red Rocks Community College Alumni are passionate professionals who have transformed their lives through education. 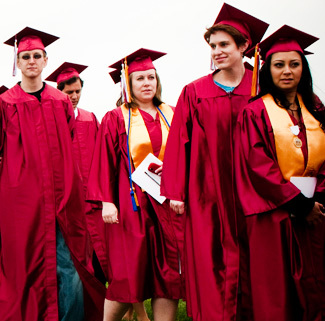 Red Rocks Community College Alumni Relations is run by the Red Rocks Community College Foundation, a 501(c)(3) nonprofit organization devoted to supporting Red Rocks Community College in its commitment to students, learning, and excellence.